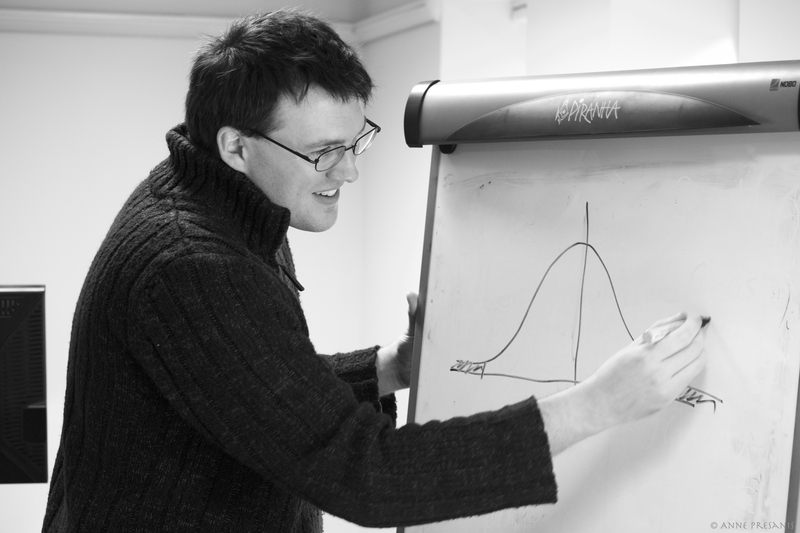 Members of the MRC Biostatistics Unit teach on five Master’s courses at the University of Cambridge. Several staff supervise, examine, lecture and organise modules in biostatistics, clinical trials and psychiatric epidemiology for the MPhils in Epidemiology and Public Health. Other contributions are to the MPhil in Computational Biology, the Master of Mathematics (Applied Statistics and Statistics in Medical Practice) and the MPhil in Translational Medicine and Therapeutics. MPhil in Clinical Science (Experimental Medicine) and MPhil in Clinical Science (Rare Diseases) run by the Department of Medicine at the University of Cambridge.